A conservatory can be the largest single improvement you might make to your home. After just one harsh winter your conservatory can end up covered in moss, algae, leaves and all kinds of debris. We offer a comprehensive conservatory cleaning service in Salisbury and the surrounding areas. 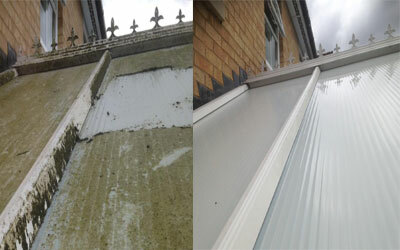 From roof cleans, to full conservatory valets, we will bring your UPVC framework back to life. I clean your fascias and soffits along with the external and internal glass. Cleaning your conservatory roof can also help protect it from leaks and broken seals. Over time, if not cleaned regularly, algae can grow under the seals and force them open which leads to water seeping in. 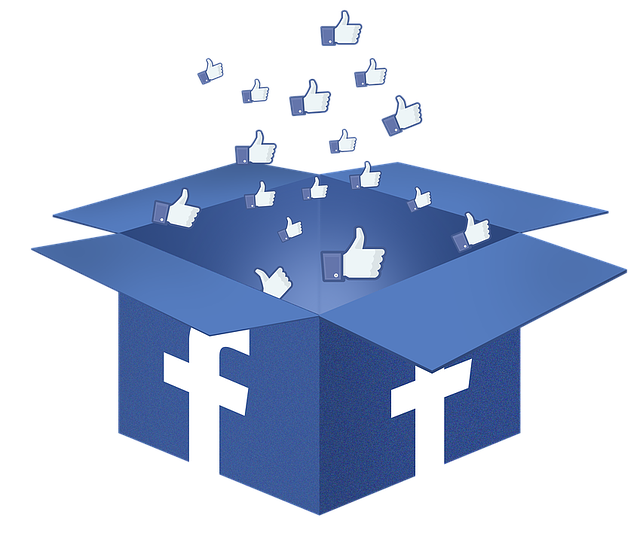 If this happens it can be quite costly to repair. We recommend a deep clean once or twice a year depending on where you live and if your home is situated near overhanging trees or places where moss and algae can develop. 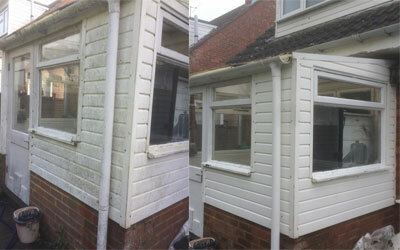 If you would like more information about a conservatory deep clean then call us now. Do you want to arrange the best conservatory cleaning in Salisbury ?